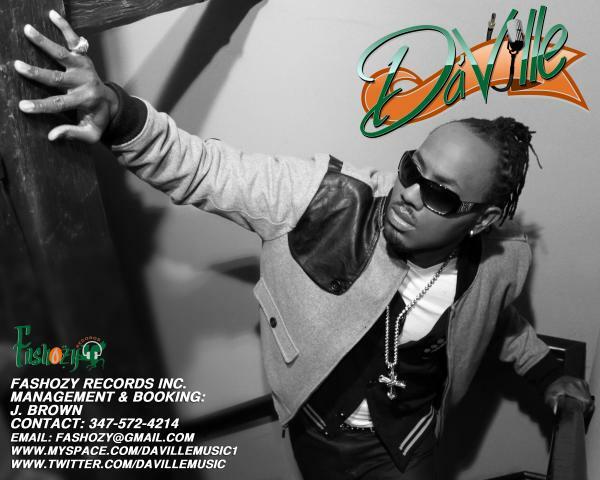 iDancehallReggae.com::Caribbean Lifestyle Media::: TIDBITS: DAVILLE's Says HEY NOW! TIDBITS: DAVILLE's Says HEY NOW! Caribbean Lifestyle Media-DaVille's team recently told us that he is preparing to release a new album for Summer 2010. The first single, "Hey Now", pays homage to nothing other than that lady "Mari-Juana". The upcoming album will release on Daville's own Fashozy Records. DaVille told us, this tune is aimed at "Di Herbalist Dem, "babylon fi leave we and we herbs"! For More on DaVille visit myspace, Twitter.